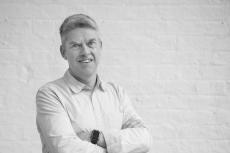 Des is a director at DHA Designs where he has been working since 1996. He specialises in architectural lighting of large destination resorts around the world. Before joining DHA Designs he worked for an architectural lighting consultancy and the design section of a major lighting manufacturer. He has a degree is in Industrial Design and a Master's degree in lighting from the Bartlett School of Architecture, UCL. Simon joined DHA Designs in 2008 with a focus on architectural and landscape lighting. Simon’s career began in the theatre in 1995, covering lighting designs for drama, opera, cabaret, dance and stand-up comedy. 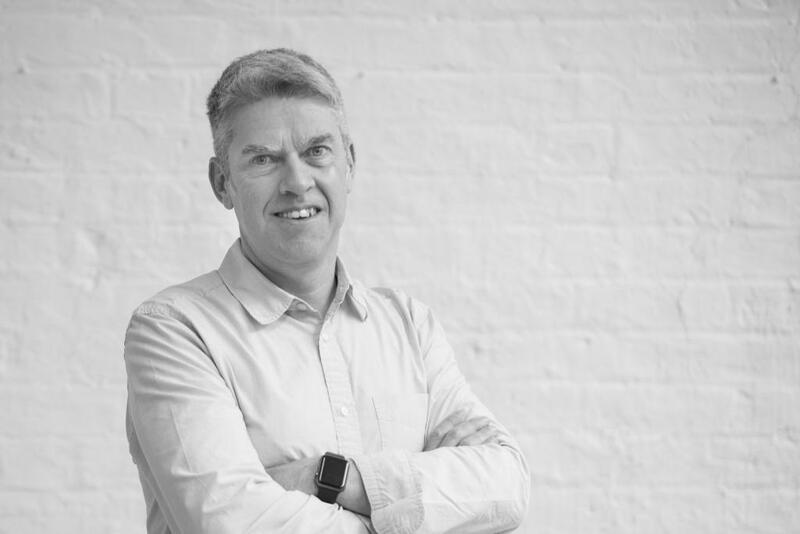 At DHA Designs, Simon has worked on a variety of projects, ranging from large-scale casino resorts to permanent and temporary museum galleries and exhibitions. He has also designed schemes for public spaces, outdoor sculpture and retail spaces. Simon holds a lighting design degree from Rose Bruford College. Roxana has a strong architectural background. She had 5 years of experience working with large architectural companies in Tehran, Iran, before joining a globally well-known architect's group in London, where she worked for 2.5 years as an architectural assistant on a number of award winning projects in Saudi Arabia, Lebanon and Switzerland. More driven by her passion for new technologies and interactive design, she took her Master of Art in Architecture and Digital Media from University of Westminster in London and immediately after, she joined DHA Designs to follow her creative side into the world of architectural lighting. Will joined DHA Designs in 2015 with a focus on Museum and Exhibition lighting. He started his career in stage lighting before studying Interior Architecture & Design at Leeds Beckett University where he received a First Class Honours. At DHA Designs, Will has worked on a range of projects including permanent and temporary exhibitions, large scale residential schemes and international casino resorts.